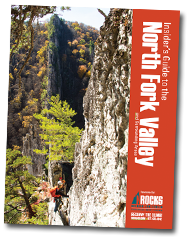 Sign up to receive the Insider's Guide to the North Fork Valley! Sign Up! 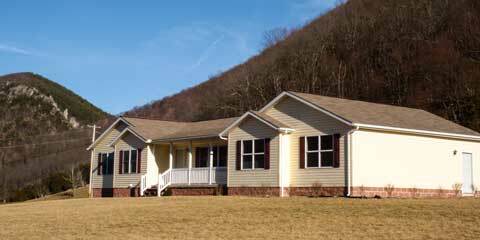 Having a “home base” to come back to after a day of West Virginia outdoor adventure is important, which is why we offer convenient on-site lodging options. We’re sure to have the lodging type that fit the needs of your adventure! Nothing screams fun family adventure more than a trip on our ziplines! Come out, strap in, and hang on for a wild ride. Bring your camera so that you can snap some photos of the West Virginia landscape; it’s one of a kind! 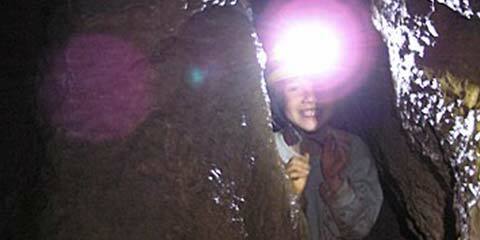 Caving is an outdoor activity that involves exploring underground and undeveloped passages. Wild Caving is a partnership between NROCKS and WILDGUYde Adventures. 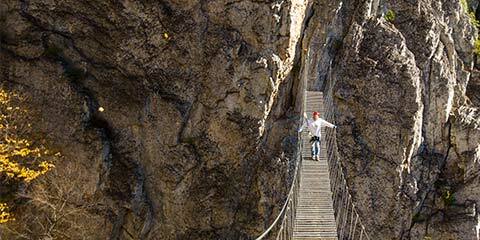 Ascend the slopes of the Via Ferrata by the light of the moon with our exclusive Full Moon Tours. Tours are offered the day before, of, and after the full moon. 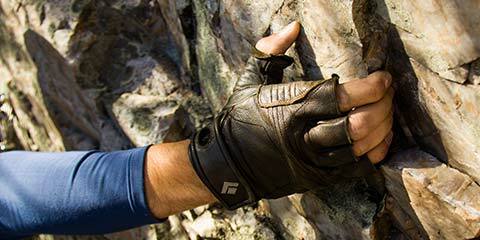 NROCKS Outdoor Adventures (formerly Nelson Rocks Adventure Center) is the premiere guided climbing center in West Virginia and the North Fork Valley Region. 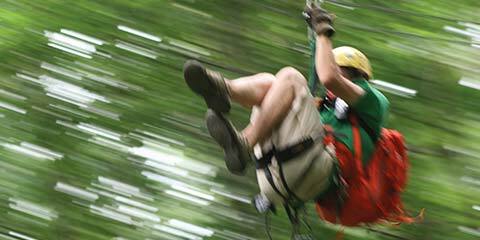 NROCKS offers Sport Climbing, Top Rope Climbing, Zip Lines, guided Canopy Tours as well as the Nation’s Premiere Via Ferrata. NROCKS provides top quality equipment from CMI for all activities! Visitors from the Northeast region and around the world enjoy adventure vacations at NROCKS. 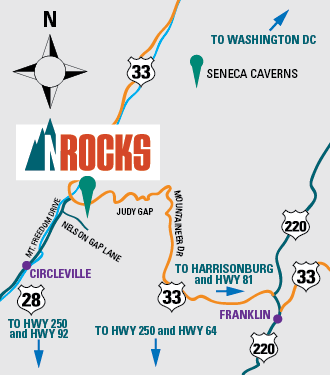 Located in the Potomac Highlands region near Circleville, WV, NROCKS is an easy drive from Davis and Seneca Rocks, WV, and is less than an hour from the Canaan Valley and Timberline Resort. We regularly welcome visitors from Virginia, Ohio, Maryland, North Carolina and Washington, DC. Maybe you’re in town to zip through the trees, or climb the local rock, or just to see the sights of West Virginia. Either way, you’re going to need a place to rest your head at night after a day of adventure. Look no further; we’ve got lodging that fits your style and budget including cabins, guest rooms, tent sites and a guest house! Bring one, bring all! Here at NROCKS we specialize in groups of all sizes. No matter what your group size, we assure fun outdoor adventure for everyone! All of our outdoor adventures are amazing, so why pick just one? Look at our package deals to combine activities and lodging. You might even save a buck or two! Interested in outdoor education and teambuilding? Our sister company, The Outdoor Learning Center specializes in both with groups of all shapes and sizes. They have facilities of their own, but can also customize a day trip at NROCKS to focus on teambuilding. Our guide was Shelby, and she could not have been more open, helpful, encouraging, light hearted and competent.